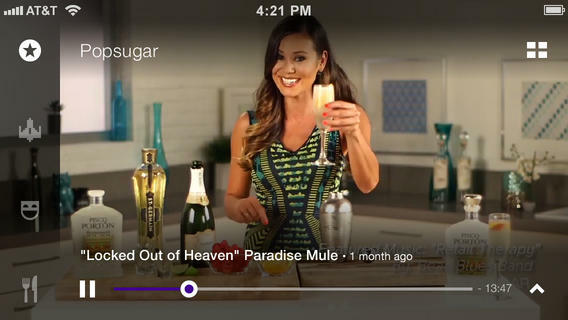 Yahoo is hoping to maximize its various video partnerships with Yahoo Screen, a new streaming app launching today for the iPhone, iPad and iPod touch. 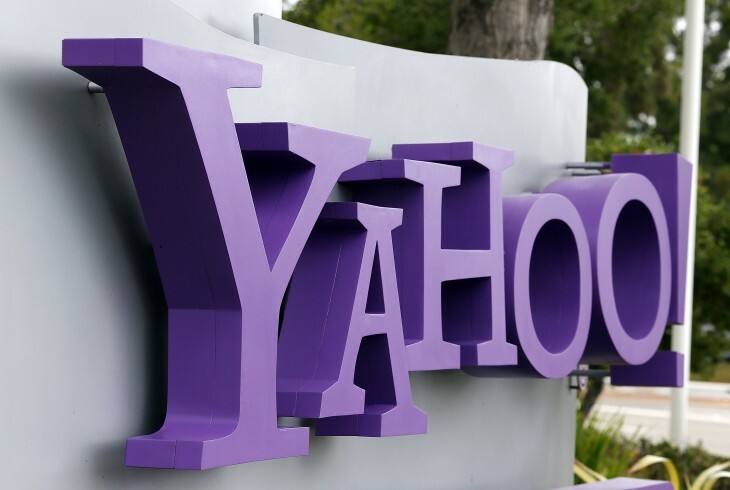 It brings together all of the episodes and clips that Yahoo already offers in the browser, as well as new content from established outlets such as Saturday Night Live, Wired, GQ and The Onion. Swiping up and down changes the channel, while flicking horizontally jumps to the next available episode. Videos are displayed in a slightly uninspiring grid on the home screen, alongside search and a selection of trending clips. Perhaps most importantly, Yahoo also announced today that it has signed a new deal with Viacom to bring over some of Comedy Central’s most successful programming, such as The Daily Show and The Colbert Report. Note: Yahoo Screen appears to be US-only for now. If Yahoo releases it internationally at a later date, we’ll be sure to update this page and let you know.